Spring is my absolute most favorite time of the year. I love the colors, the warmth, the sunshine…everything. Spring is when I feel like the world comes alive, when I can shake off my Winter blues and spend days outdoors watching the greenery come back and the flowers starting to bloom. Spring is also when I feel most creative. There’s just something about it that gets my imagination flowing, and I love to draw inspiration from what’s going on around me. 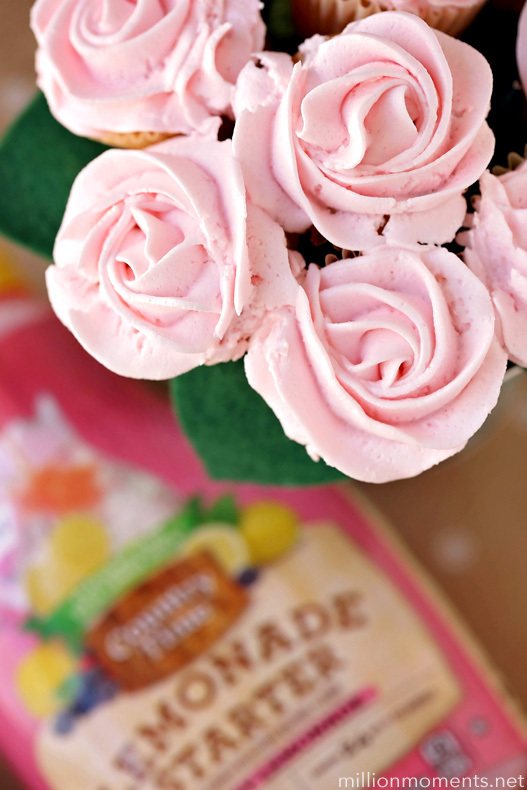 Since everything is about to be in bloom, I thought I would whip up a batch of beautiful blooming cupcakes in anticipation! I wanted to really give them an essence of the warm, breezy days I’ve always loved so I added in a secret weapon: sweet berry lemonade. Why lemonade? Because it’s pretty much the official drink of sunny days, of course! 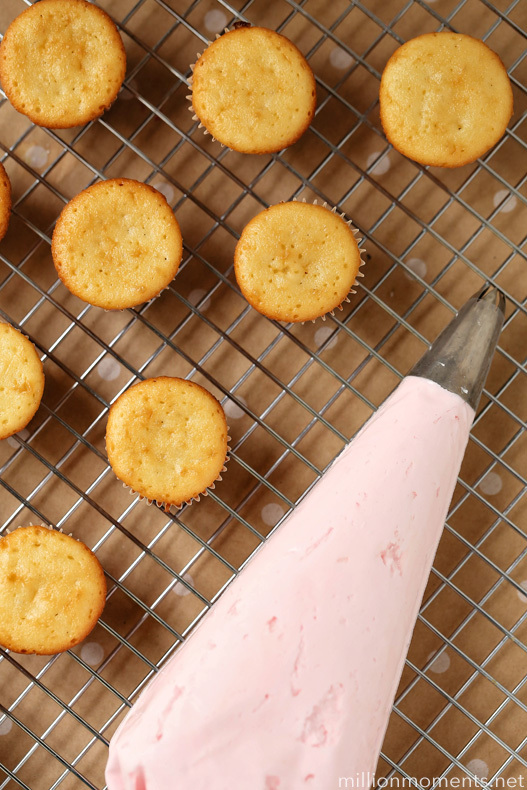 This buttercream is light, fluffy and delicious! 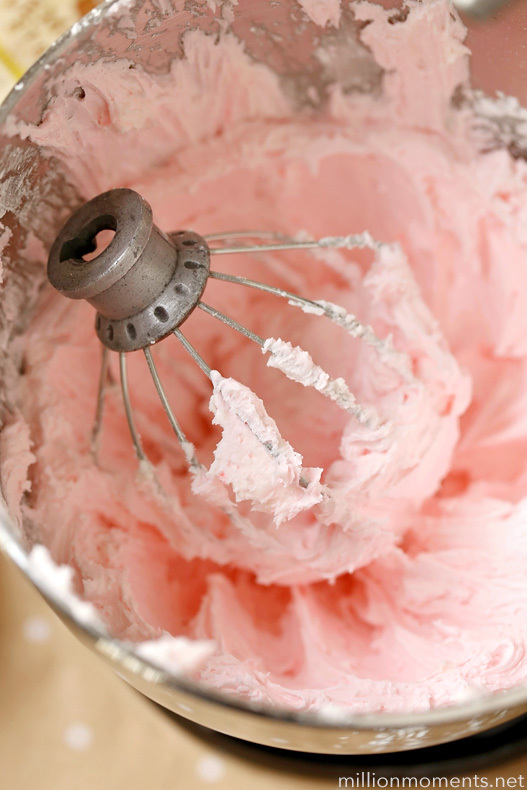 I first started making buttercream a few years ago when I really began to enjoy recipe development. 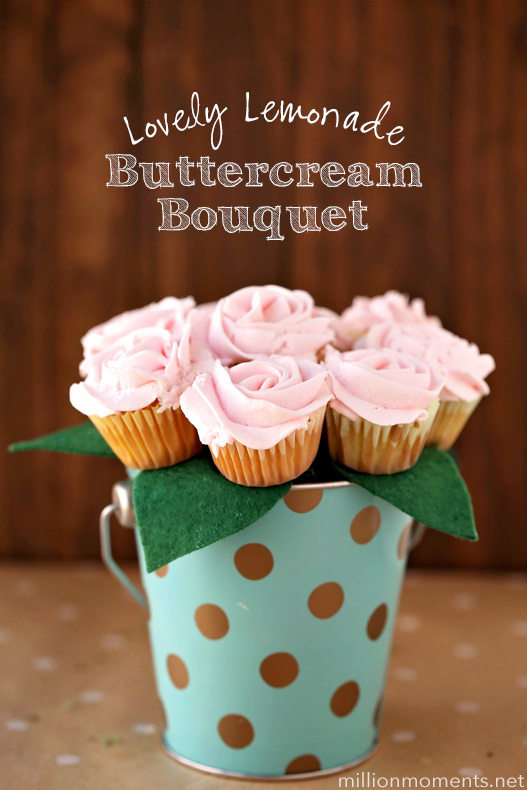 I’ve always loved buttercream, so naturally I wanted to figure out how to make my own. 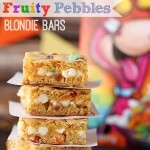 I’ve experimented with a number of different methods, and I finally perfected “my” recipe last year and have been using it ever since! If you’ve ever made buttercream then you know that adding in a lot of liquid isn’t a good idea, and I couldn’t really add in a cup of actual lemonade so instead I used Country Time Lemonade Starters that I found at Walmart. It is liquid, but it’s a thicker, concentrated liquid so a little goes a long way! I’ve been drinking Country Time since I was a little girl – I grew up on their powdered lemonade, so these new concentrated starters are great. They’re really easy to use, and if you are making a drink out of them all you have to do is add water! I am using their Berry Lemonade here, but they also have classic and half & half too! *Please note: this recipe doesn’t include the cupcakes, so you can make a batch of your choice of cupcakes prior to the buttercream* To make this buttercream you will combine your shortening, butter and powdered sugar in a stand mixer with a whisk attachment and mix on medium for about one minute. Slowly add in your lemonade starter during the mixing, and then turn up the speed to mid high for two minutes. Once everything is mixed well, put it in a piping bag and chill for 15 minutes in the fridge. 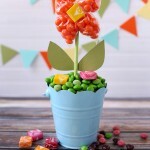 After that it’s time to make your flowers! 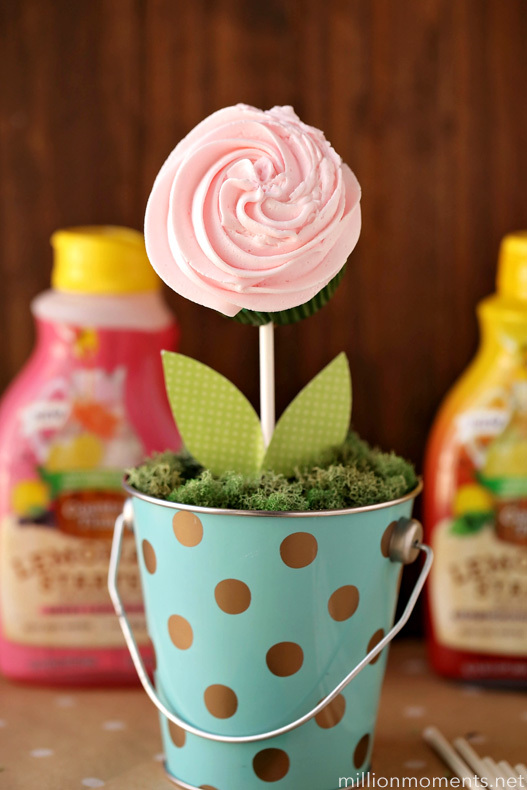 There are a few different ways you can do it, but I’ve found the easiest for me is to hold my icing bag straight above the cupcake, and starting from the middle make a spiral until I reach the outer edge. 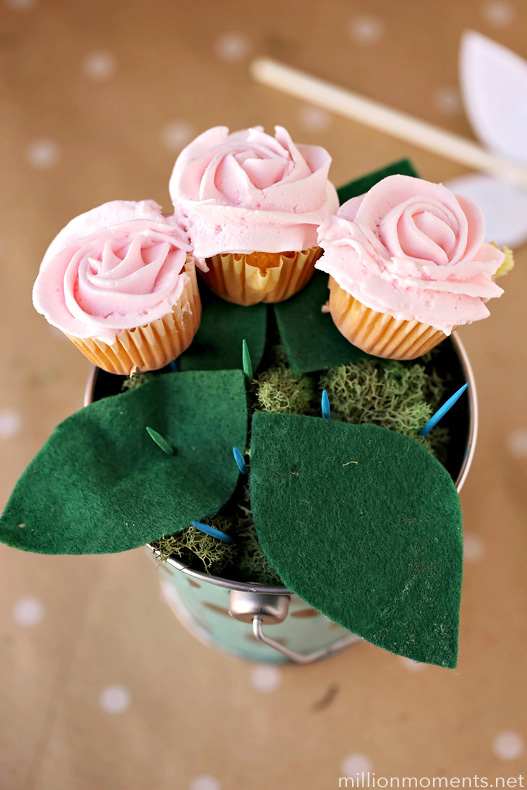 Don’t worry if they’re not perfect – no everyone can make perfect icing flowers (me included – see!) but they will taste amazing, and still look adorable. And now that you have your flowers, let’s jump into the craft! 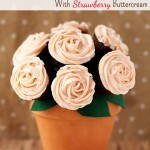 As you might remember, I made a cupcake bouquet last year that has been super popular on the blog ever since. I wanted to revisit it with an update and a few options since I thought it was such a cool idea, so I made a few changes and came up with two more versions that are perfect as gifts, centerpieces, and so much more! The first one I am gong to share is for a single flower. 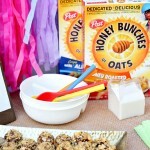 I thought this was an adorable idea, and it’s really great if you have a party and want to include fun individual place settings. 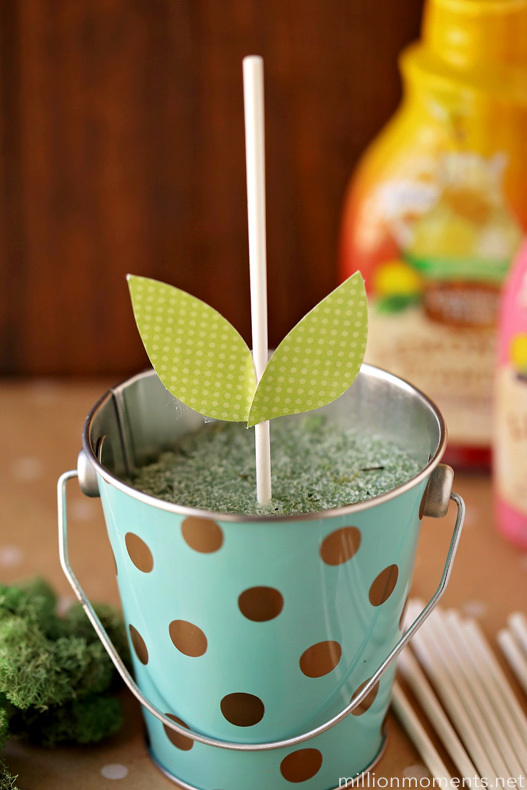 First you are going to fill your bucket with foam, stick in a cookie stick and add two “leaves” cut from your scrapbook paper. Now cover your surface with fake moss. After that, stick on a cupcake and you are finished! Cute, right? I’m in love with it and I can’t wait to use this at a party! Next we have the bouquet. 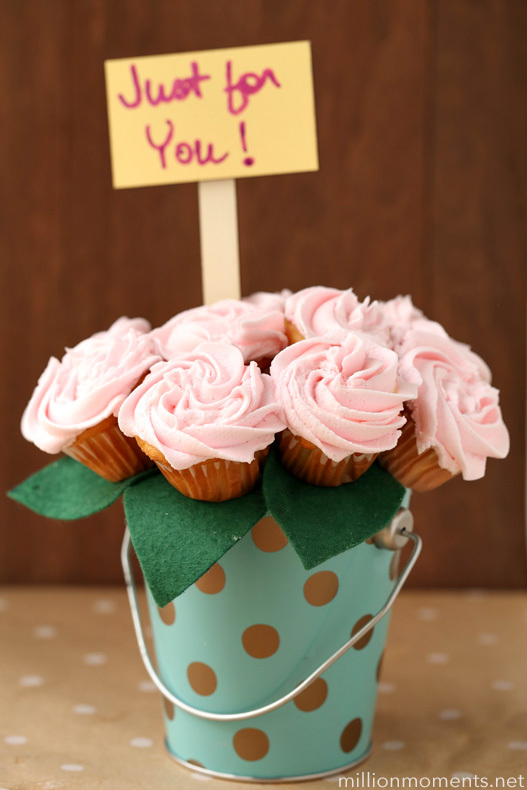 It’s a miniature version of my cupcake bouquet, so the steps won’t be that much different except I’m using mini cupcakes. 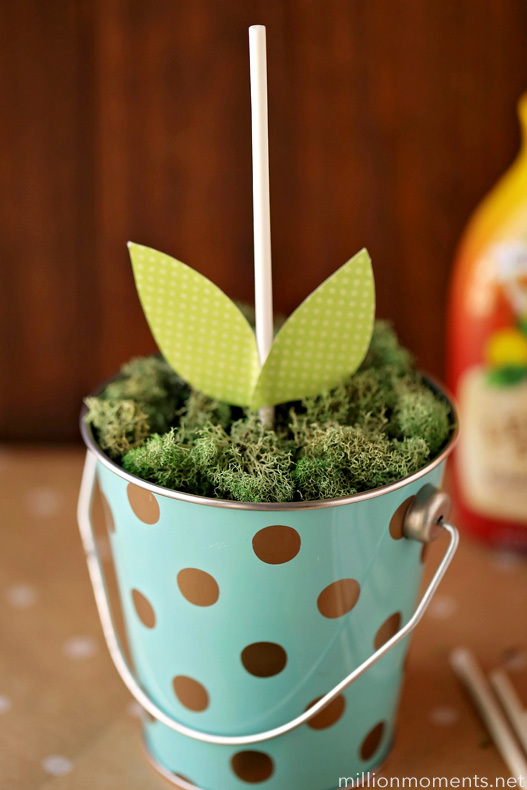 For this one you will use the same supplies except you will need toothpicks instead of cookie sticks and also some green felt cut into leaves. First add in your foam and then cover it with moss and felt leaves. 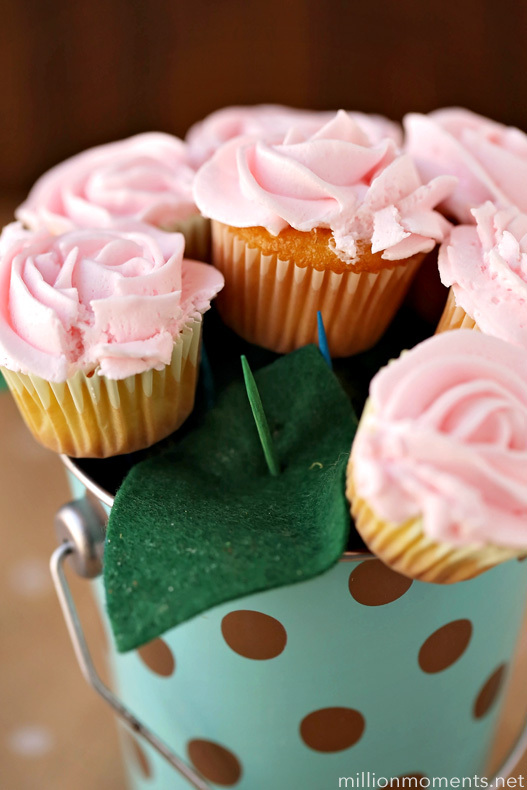 Stick in toothpicks all over your surface, and then stick the mini cupcakes on top. Make sure to be aware of your arrangement – I had to redo mine a few times because I had gaps. 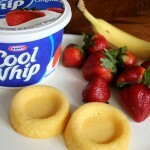 It’s best to plan out where each one will go ahead of time so you don’t mess up your icing! Once you have everything filled in you are all set – now step back and check out your adorable creation! If you’re giving this as a gift, you can even stick in a sign to write a cute note or someone’s name on. Cute, right?! 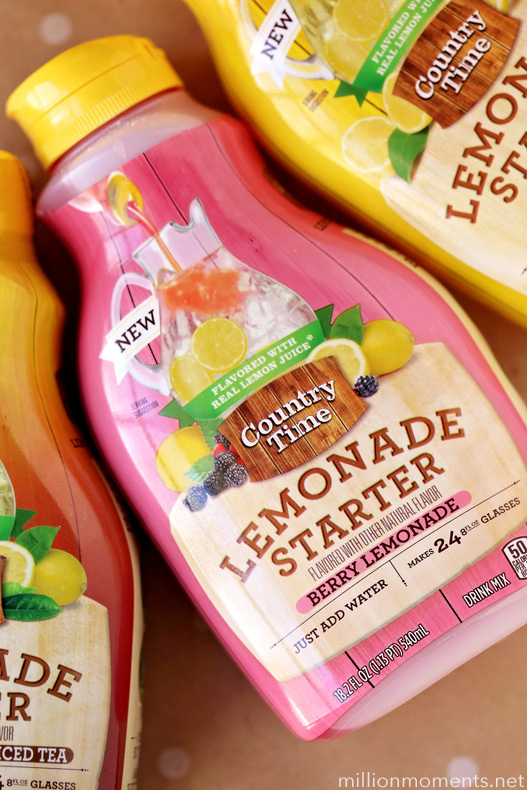 Not sure where to find Country Time Lemonade Starter? 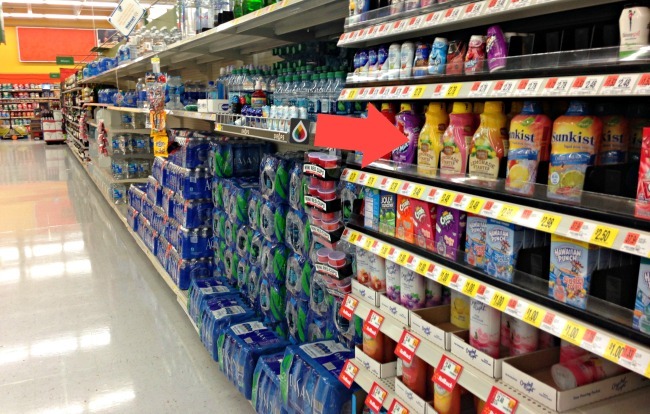 It’s located in the drink mix section of your local Walmart. You might even catch a demo at select stores in April too!